Institute for Architecture and Landscape at Graz University of Technology / Instituto Planejamento Urbano Palmas / Universidade Federal do Tocantins. When modern separations of city and the living space are fundamentally questioned – unexpected combinations of urban form, processes, performance and actors emerge. In the wake of climate change, our attention then shifts towards a design strategy in which landscape becomes a formative force within cultural operations. Landscape as such, transforms from the passive backdrop to a “formative agent” within the future development of the city. This strategic positioning of landscape illuminates future development of the city. This strategic positioning of landscape illuminates future urban goals and demands through the development of sustainable and ecological guidelines - integral thinking about the environment and our societal development. With this approach applied – the Institute of Architecture and Landscape (ia&l) developed the integral landscape concept for the 600 hectares site within the city of Palmas, Brazil. The city is the capital of the new state of Tocantins founded in 1989 and today has a population around 280.000 inhabitants. Located in the transition zone between the Amazon rainforest and the Cerrado (bush land), the subtropical climate alternates between rainy and dry season. 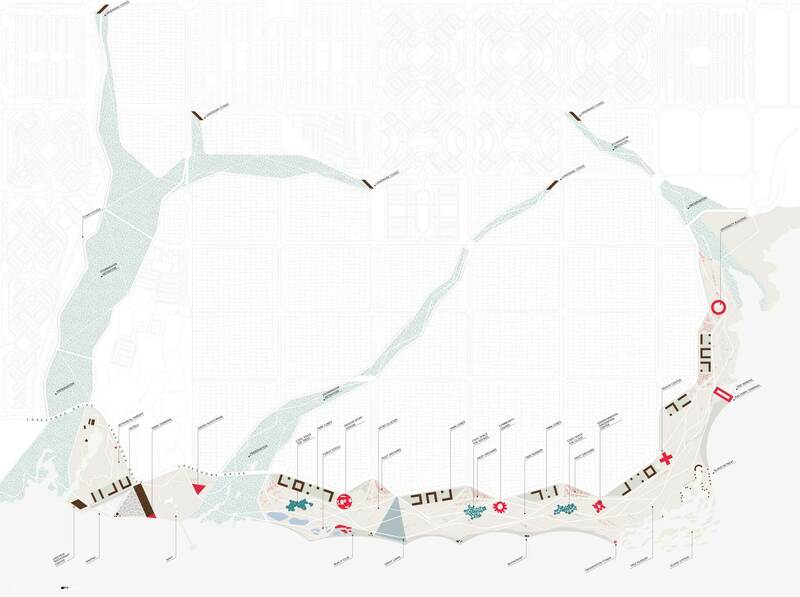 The Palmas Integral Landscape Project is a unique opportunity to develop strategies for landscape-based urbanism that can act as a link between different issues such as neighborhood identity, economic growth and ecologies of changing climates. After local experts, stakeholders, representatives of the urban planning department, and the Institute for Architecture and Landscape met for a joint workshop in Palmas, initial design concepts and strategies were developed in the successive master studio. 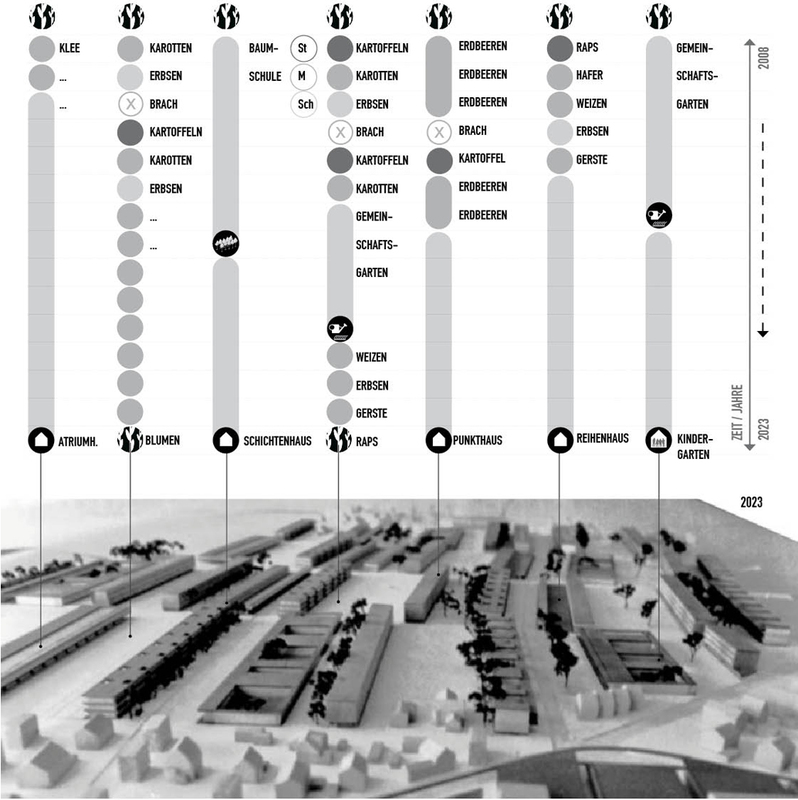 After continuous design development, the project was presented to the partners in Brazil and subsequently included in their urban master plan 2025. The comprehensive design work is featured in the design manual „Paisagens Integrativas Palmas“ (TU Graz Publishing House). As a guest at the Austrian Sculpture Park Unterpremstätten of the Universalmuseum Joanneum, Graz, the LandLab of the Institute for Architecture and Landscape interacts with the sculpture "In Then Out" by class Tobias Rehberger. The beginning of the intervention is marked by wrapping foil around Rehberger's sculpture. The existing sculpture thus becomes a static structure in the microclimate of a foil glasshouse. With the planting of cultivated plants in our industrialized agriculture, a change in the sculpture is set in motion over the growth cycle of the plants. 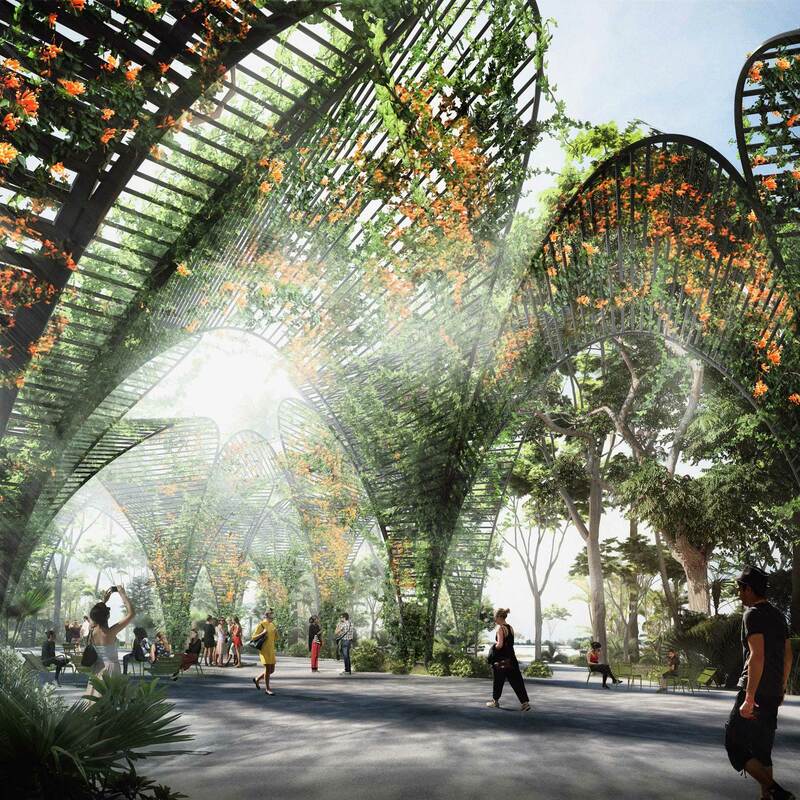 Within the time frame of the intervention, corn plants then grow to a height at which the sculpture is slowly appropriated by the dense grid of the plants and finally disappears. Within the circle of the growing plants, the static fragmentation of Rehberger's sculpture slowly combines in this process to a comprehensive and living volume. The intervention of the ia&l develops from a sculptural form to a performance in which the plants are recognized as acting actors. With this attention, new creative spaces between culture and environment can become visible. 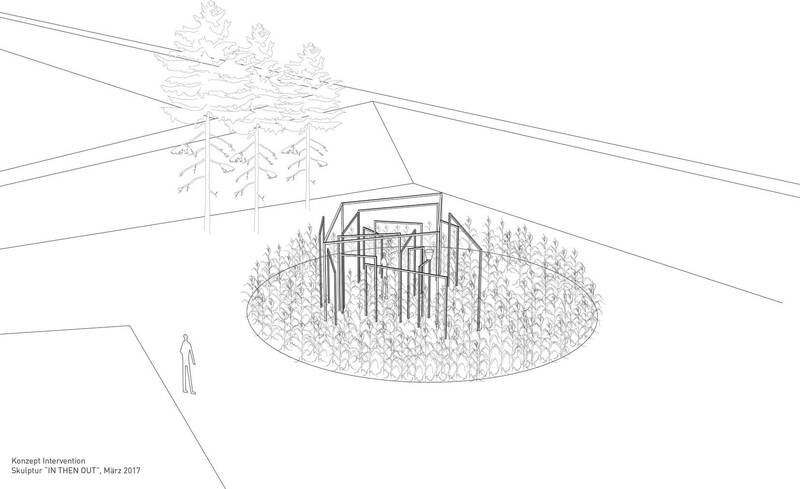 currently be harvested in public space - are used for culinary experiments. Everyone is welcome to bring fruit and cook with them, taking into account some simple rules regarding harvesting and communal cooking. happenings and tasteful menus, public green infrastructure is to be valued and celebrated, as it is of central importance for the future of our inner cities. "Design your free local menu!“ consciously tries to accommodate unusual areas and spaces, such as urban wastelands or traffic islands. Cooking together with people of different ages, origins and socialization is a consciously initiated and promoted by-product. The menus themselves are always different, depending on the urban environment and the season - whether a blossom buffet on the Schlossberg, salads and berry compote on a fallow construction site or fall-fruit cake along an avenue. 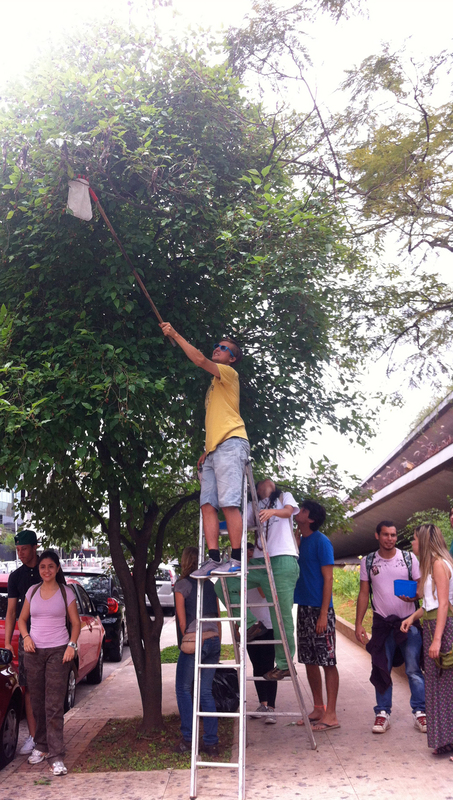 For the 10th Architecture Biennale in São Paulo, the roof of the event location Centro Cultural de São Paulo (CCSP) was decorated with "Rurban City: Design your free local menu!“ An experimental kitchen was set up, which was a platform for action, a starting point for events and a place for debate. The project was carried out together with the Institute for Contemporary Art at Graz University of Technology and local actors and initiatives, including Hortelões Urbanos, Árvores Vivas and Come-se/Neide Rigo. 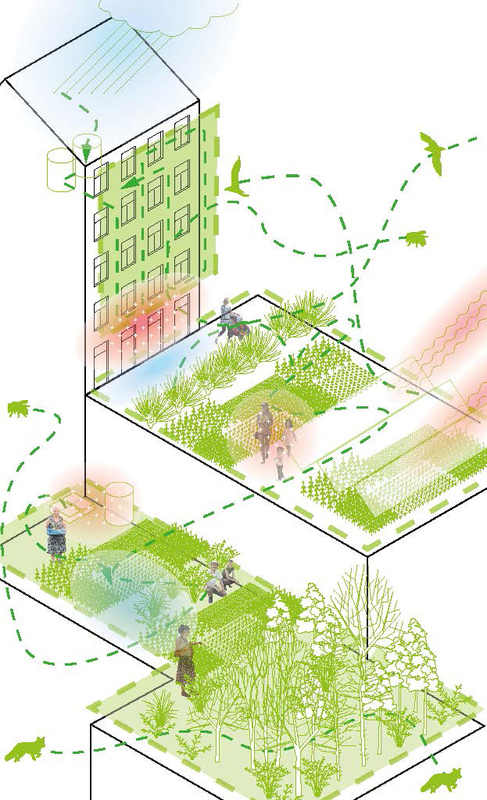 solutions from the potential variants for climate adaptation in urban areas. The aim is to strengthen the green sector, but also to improve the quality of life, security and regional economy. Within the framework of the Central Europe project "MANERGY", Eastern Styria was comprehensively investigated with regard to regional renewable energy resources. 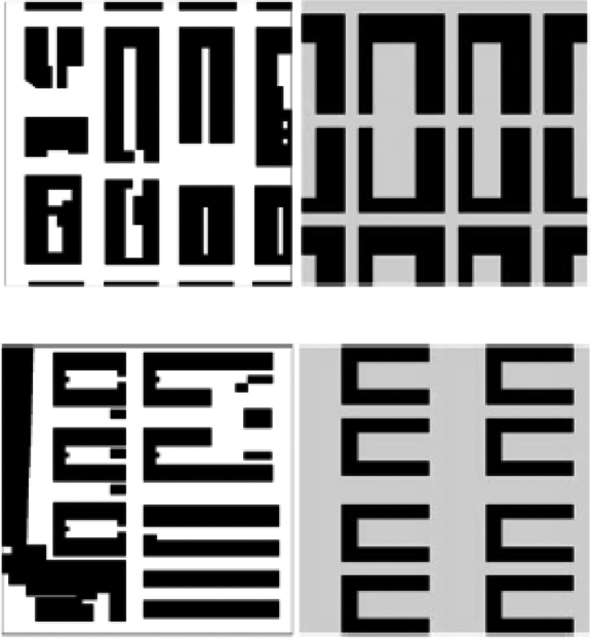 The Institute of Architecture and Landscape was responsible for the conception, collection, analysis and presentation of data bases and their linkage (for use in online maps). 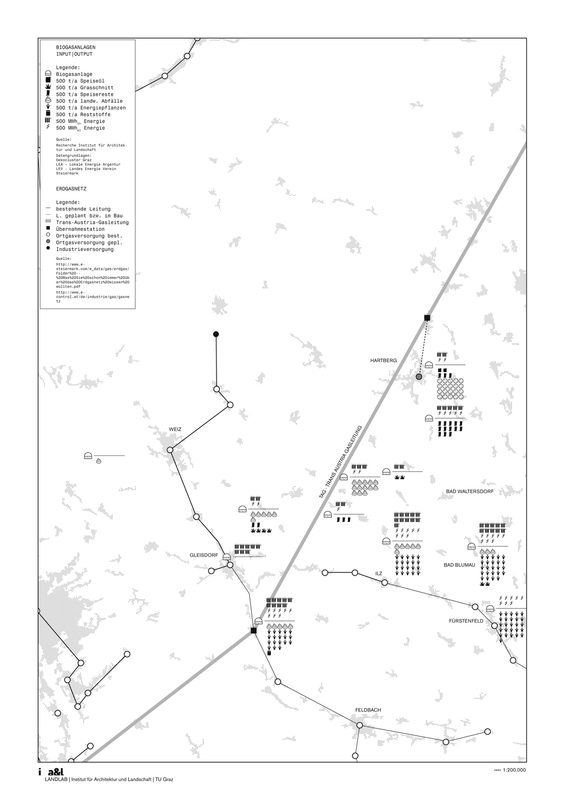 The aim was to show unused potentials in the energy landscape. The project deals with the topic of waste heat as an energy resource and sees itself as a contribution to the discussion on dealing with energy and social responsibility. The starting point for the project was the construction of the Mellach II a gas-fired power plant in the south of Graz in 2010, in which a large part of the waste heat was to be discharged into the River Mur and the atmosphere. The " Kooperative Allmende Styria" is designed on an area of 140 ha, an area larger than the centre of Graz, near the Mellach power plant. The size of the area illustrates the amount of unused thermal energy of the power plant. The project looks for new, alternative ways to use the waste heat and to integrate these new uses into the local energy production and infrastructure. In contrast to a monofunctional macrostructure, the project uses micro-stories to illustrate a variety of small initiatives and practices that unite to form a hybrid structure. Organised as an ecological cooperative, Allmende Styria is committed to the common good and synergetically networked with the surrounding communities and landscapes. Regional raw materials such as wood and cuttings are used to generate energy or processed into usable energy sources. In addition, Allmende sees itself as an initiative in Styria for a regional economy of food and energy production. For the annual food calendar of local fruits and cereals, the Allmende offers food that would have to be imported from distant countries during the cold months of the year. 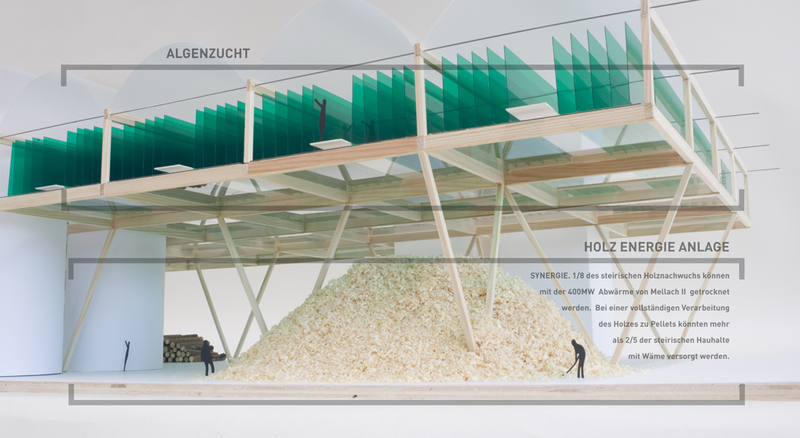 In analogy to the watershed, the development of an energyshed, for a regional energy supply with algae and Styrian wood as well as a foodshed, a regional supply with food, is proposed in order to counteract the global transport of food and to find a regional identity again. 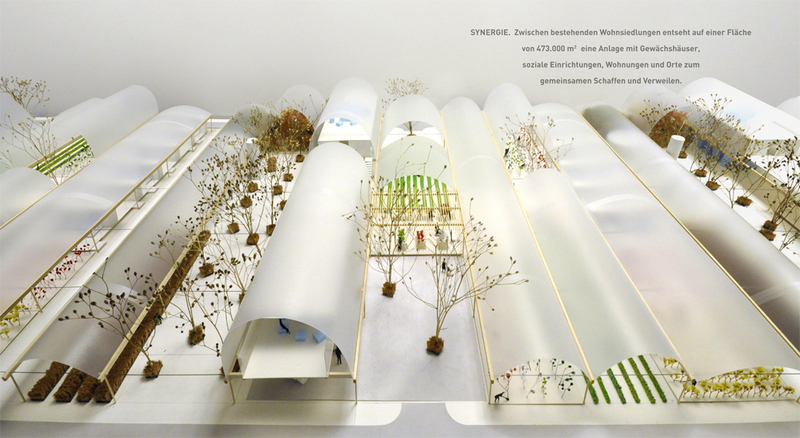 BASICS FOR THE REGIONAL CONCEPTION, DESIGN AND INTEGRATION OF ALTERNATIVE ENERGY PLANTS IN THE AUSTRIAN CULTURAL LANDSCAPE - A TRANSDISCIPLINARY COOPERATION OF RESEARCH, TEACHING WITH EXPERTS AND LOCAL ACTORS. The resource landscape is becoming increasingly important as an energy source. The townscape and landscape as important pillars of the European cultural landscape as well as a tourist and thus economic resource are on the verge of far-reaching restructuring. The changes in the landscape raise questions about social, touristic and individual acceptance. The project INTEGRAL E+ followed the question which criteria of conception, design and integration of alternative energy plants have to be developed in order to enable a sustainable implementation and identification with a sustainable townscape and landscape. The research project INTEGRAL E+ aimed at positively positioning the introduction of new technologies as cultural added value. By developing the corresponding landscape and structural typologies and the resulting visions of specific new townscapes and landscapes. Existing knowledge gaind through practical applications (local actors) should be linked more closely with the knowledge of experts and the potential of research and development as well as the possibilities of teaching. New forms of cooperative learning processes can be a way to address these complex tasks and ensure sustainable development. Eastern Styria, in particular the region around Bad Blumau, was specifically selected for this project because it owes its economic prosperity of the past decades to thermal spa tourism. The starting point in terms of content was the discrepancy emerging in regional perception between the support of increasingly industrial perspectives for a region and the preservation of historical smallholder structures, as well as the focus on spa and spa tourism with high demands on the regional landscape and agriculture. With the "integral teaching" a format was moved into the center, which can bring together local, handicraft and agricultural knowledge, pragmatic acting, as well as academic curiosity and possibility thinking. 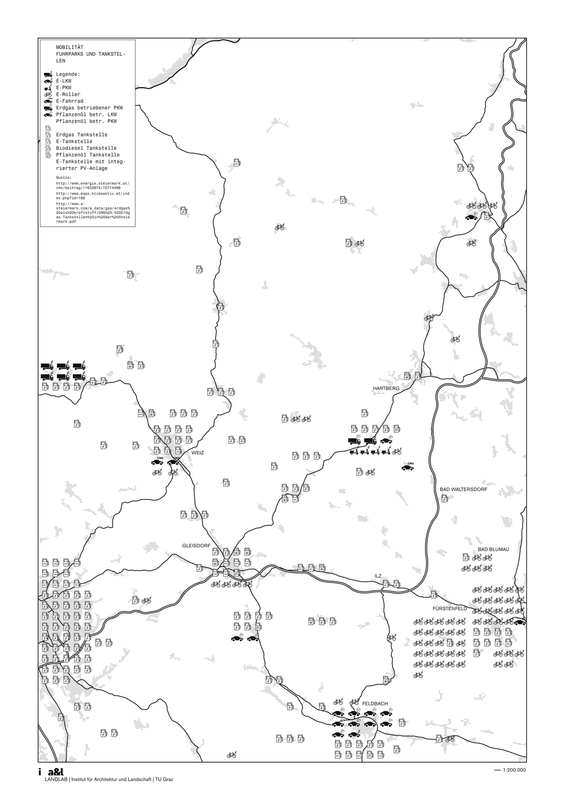 A relatively broad project consortium put forward concepts and proposals at various political levels in the region. After a decade of diverse criticism of the suburban form of settlement, it seems the time is right to examine and develop the possible adaptation, intensification and linking of everyday activities and potentials of this inescapable reality. With the necessary redesign of the resource of the regional landscape as energy source and local food source of the future, the resource of location and settlement form is also facing a profound restructuring. 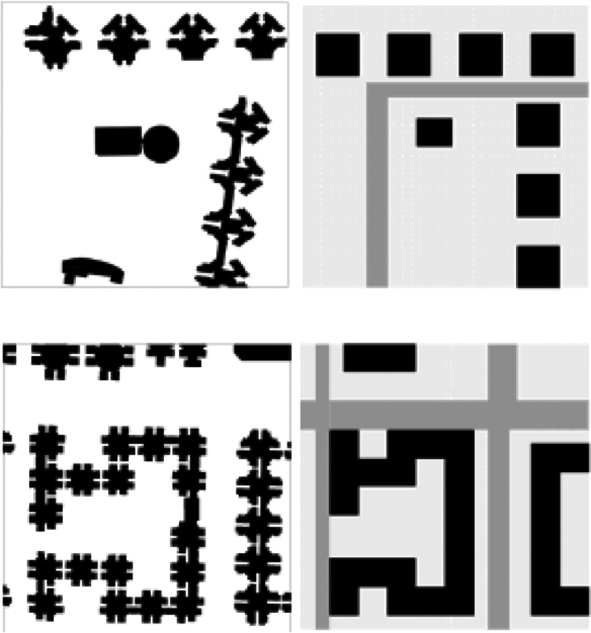 Especially the hybrid "urban" space offers a potential for possible synthesis that has to be explored and developed. The LANDLAB sees this task as an opportunity to shape the future-oriented paradigm of the regional location of sustainability/energy/supply as a culturally shaping process. 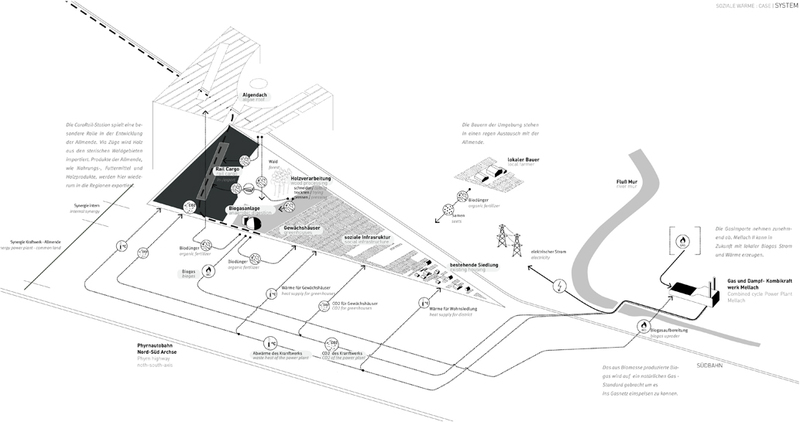 Especially the hybrid "urban" space offers a potential for possible synthesis that has to be explored and developed. The LANDLAB sees this task as an opportunity to shape the future-oriented paradigm of the regional location of sustainability/energy/supply as a culturally shaping process. settlement form. Neither urban nor rural in its manifestation, Feldmoching combines diverse qualities and characteristics from the structures previously interpreted as paradigmatically contradictory. 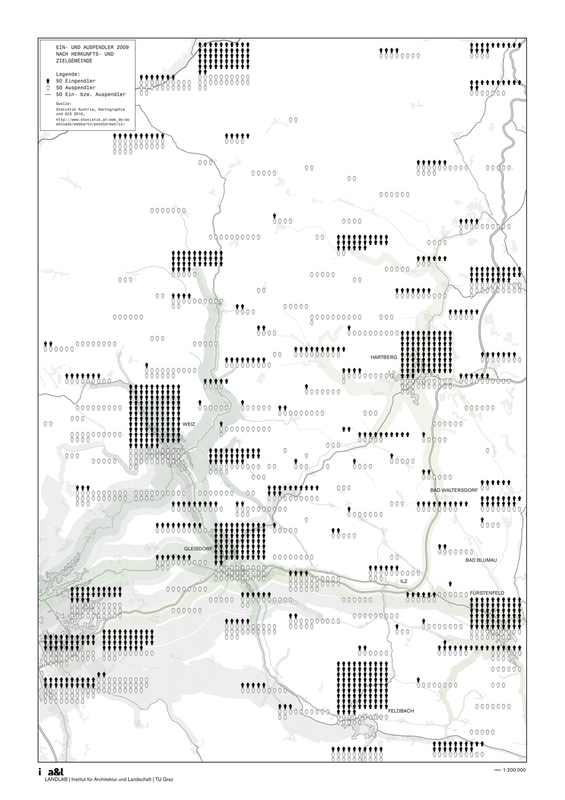 The research project at the Institute of Architecture and Landscape deals with this heterogeneously populated area of Feldmoching and its potential for integrative development in the area of tension between city and countryside - while at the same time adapting it to a sustainable settlement model for the metropolitan region. 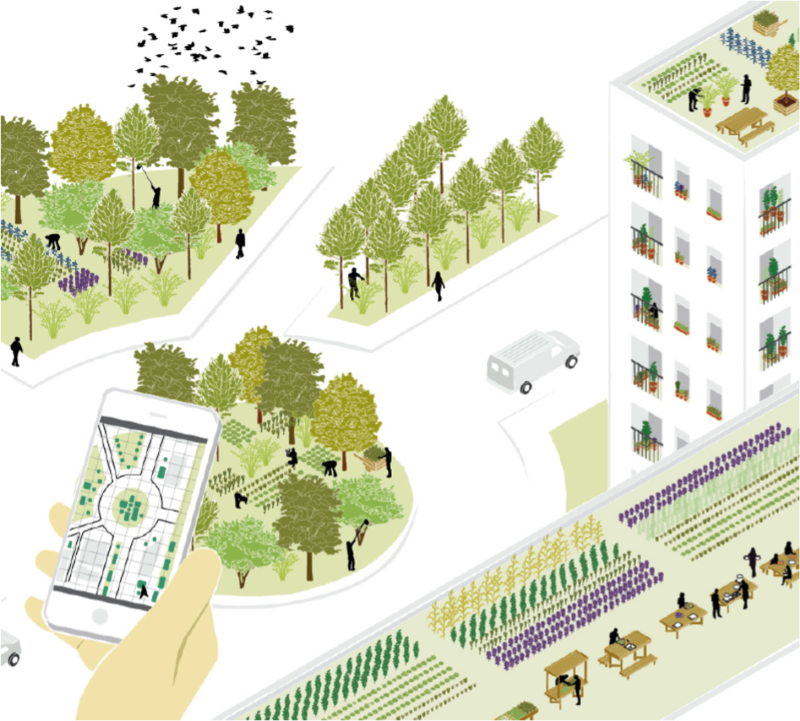 Energy and material production, material cycles and recycling chains, the integration of local food production into the local value chain, the development of architectural and landscape models are just as much a part of the task as the social, regional positioning and identity formation in the urban area. Our attention in the rapprochement to the urban regional scale lies on the "smallness" of the systemic references in which our world articulates itself. Small practices of everyday life, private harvesting, small-scale entrepreneurship, micro-practices of collecting and recycling, for example, are therefore also remarkable building blocks of this design approach. 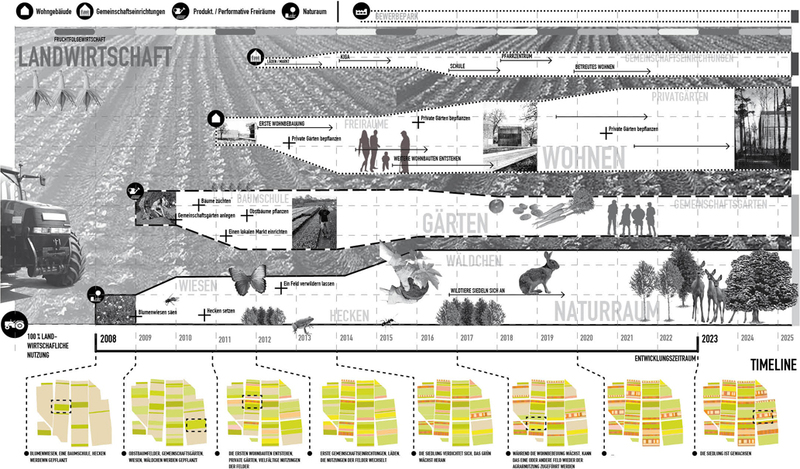 The small plots of the master plan for Feldmoching each offer space for living as well as an associated green area for food and energy production. The lagoon of Venice has existed for centuries as an "urban archipelago". With its rich ecosystem, it represents a vivid place for us to develop new systemic scenarios in relation to practiced cultural transformation. In pursuit of the most treasured commodities of our time - energy and food - our proposal takes the lagoon archipelago as a prototype for a future metropolitan regional system, taking advantage of local knowledge and existing infrastructure. Through a new productive landscape, which can support a regional community of small settlements, a holistic and ecologically stable system is to emerge, which builds on the existing biodiversity and production. 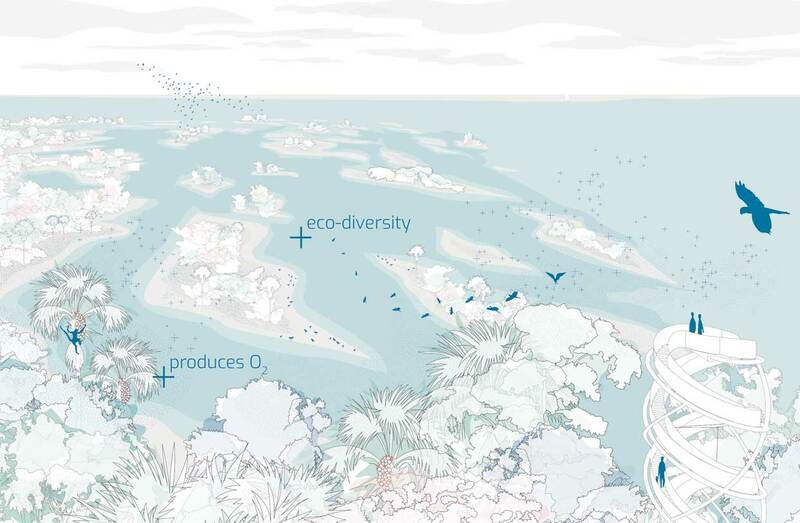 In this scenario, the lagoon will become an extensive "labour resource" in which ecosystems, energy cycles and human activities are energetically and ecologically sustainable. Natural processes, human activity and technology interact to create opportunities for rehabilitation, restoration, renewal and reconnection. 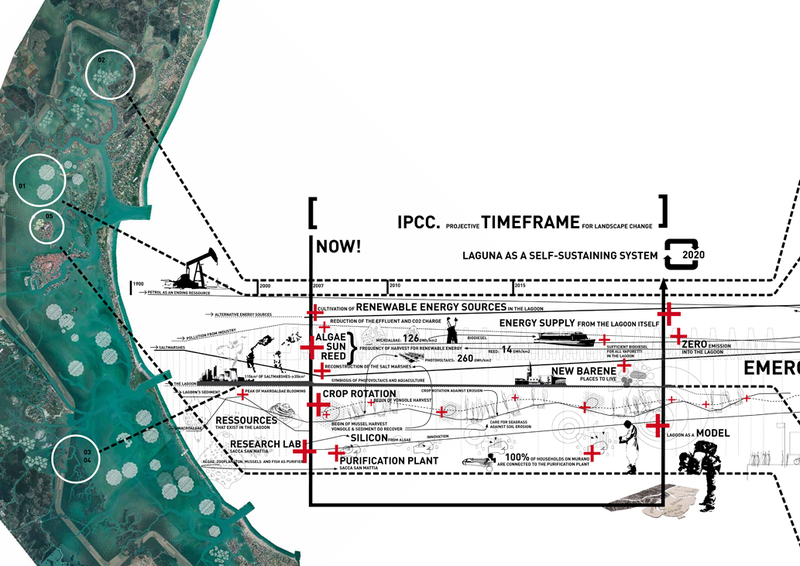 Venice's lagoon is becoming a network of simultaneous influences, a prototypical „Place of kinship and dialogue“(Massimo Cacciari). The hybrid projects developed for this purpose are characterised by the networking of technology, ecology and social practice. They have uncovered narratives that are deeply rooted in the local landscape and culture. These micro-stories are intended to show how the future can be written in the context of the change in raw materials and energy - from local knowledge, history and everyday life - or, better still, how a multitude of "futures" can be written as a living culture.